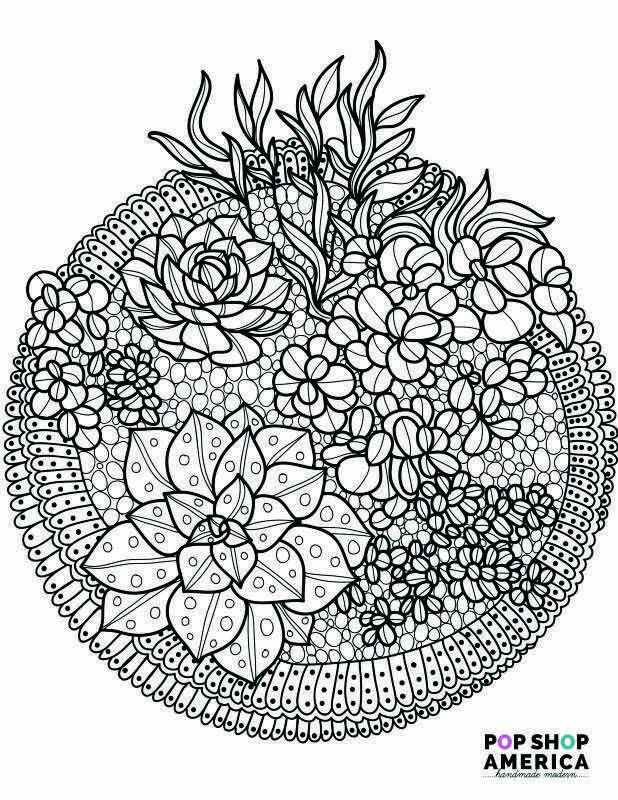 We love this new adult coloring book craze! 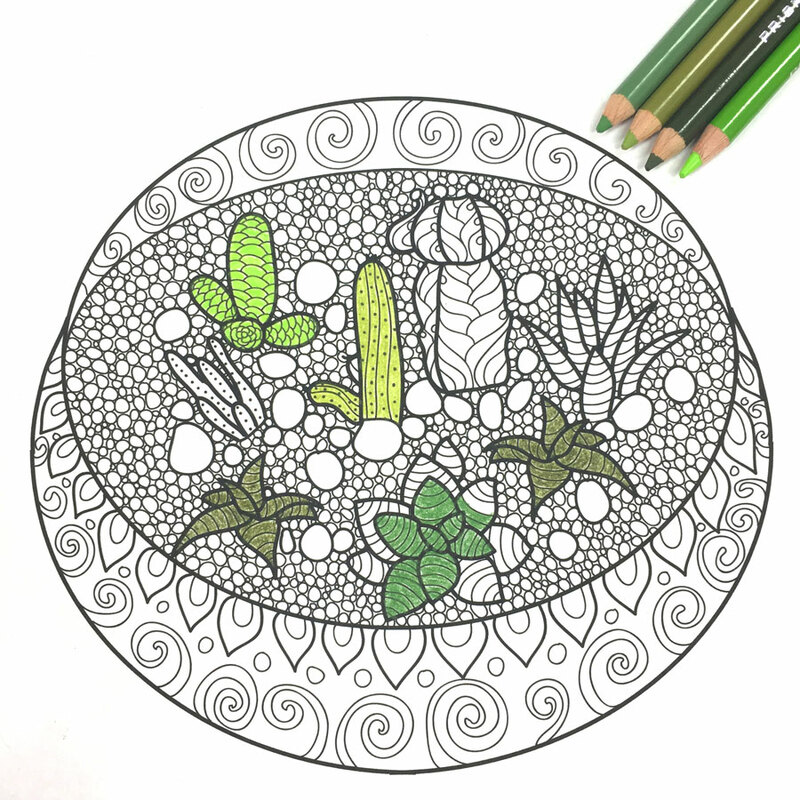 So we created these free adult coloring book pages with succulent terrariums. 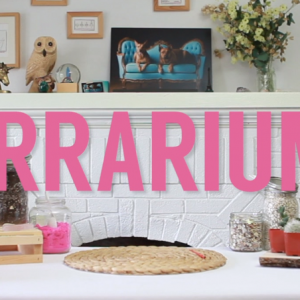 Glass terrariums & succulent terrariums are one of the most popular DIY’s that we blog about and teach. 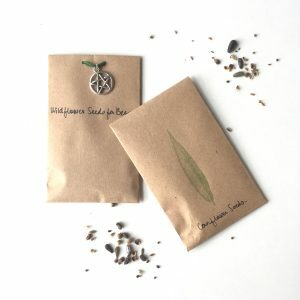 So we made these free printables for cactus and succulent lovers around. And for us too! The next two images are smaller versions of the free adult coloring book printables. Each of the 2 free printables have a download link is underneath the image. Once you download them, just print them out on normal copy paper. The illustrations are tiny intricate and will be so relaxing to color. The adult coloring book craze is all about rediscovering how much coloring can relax you. Johns Hopkins University and the editors of Yoga Journal Magazine suggest it as an alternative to meditiation . “Coloring definitely has therapeutic potential to reduce anxiety, create focus or bring [about] more mindfulness,” says Berberian. Groundbreaking research in 2005 proved anxiety levels dropped when subjects colored mandalas, which are round frames with geometric patterns inside. Adult coloring books features stress relieving patterns and help people create a sense of imagination and creativity. 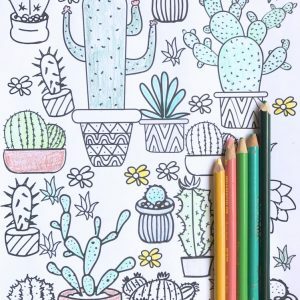 We would love to see your adult coloring book pages! 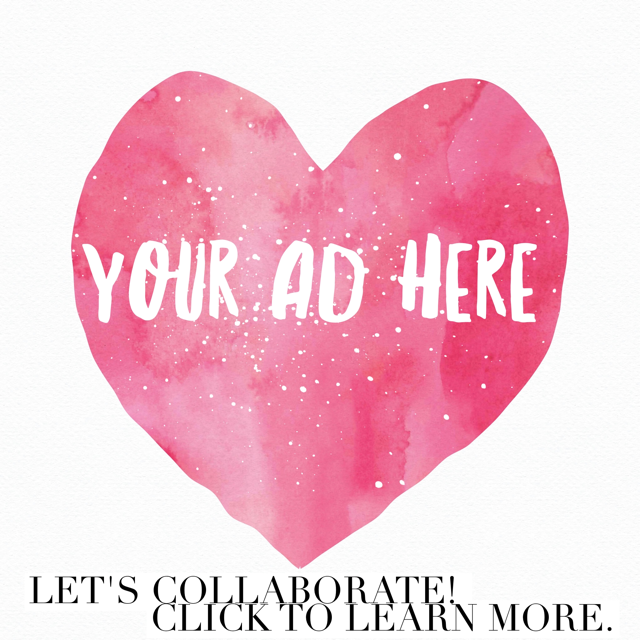 Show off your artwork by posting a photo in the comments below. Or hashtag us on social media #popshop or #popshopamerica. Happy coloring! Didn’t get enough coloring pages? How about these!! Hi. 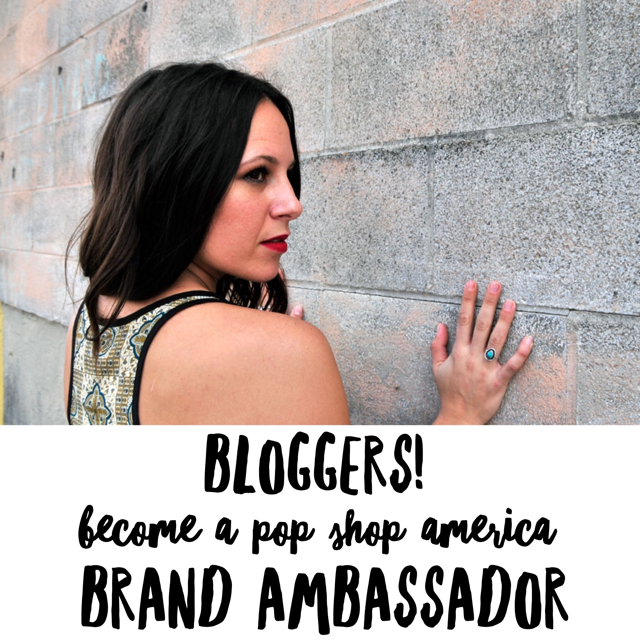 My name is Brittany and I founded Pop Shop America in 2012. 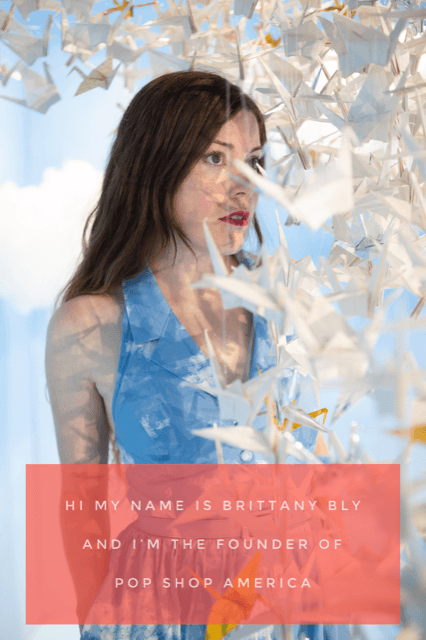 I've been a maker my whole life and have made just about everything under the sun-from clothes to terrariums and comics to fine art. I like doing a little bit of everything. I have 4 I can’t wait to open.